Create a free SitePoint account below and you’ll get instant access to free ebooks, videos and web dev training courses. You’ll also get $25 off a Premium membership. Woot woot! 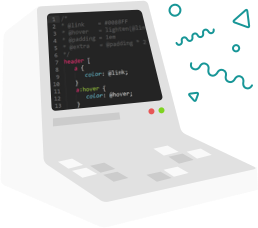 Here at SitePoint, we empower developers and designers with the resources they need to build incredible web things. SitePoint Premium gives you access to a reliable and up-to-date library, created to give you a kickstart to your online learning and help you keep up to date with new technology. SitePoint Premium includes access to books, courses and screencasts created by subject experts, there’s something for everyone! Go ahead and signup now, you’re in for a real treat!